New Orleans cosmetic surgeons, Drs. 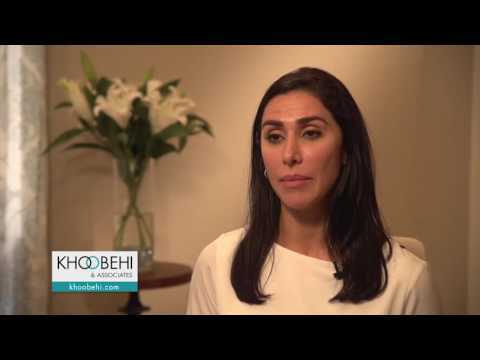 Khoobehi, and Walters, and cosmetic dermatologist, Dr. Mai, offer several locations for patients to begin their journey into having cosmetic surgery or cosmetic procedures. The facility located in Metairie is a full-service practice dedicated to meeting the needs of all patients. A beautifully decorated and calming reception area and spacious and private consultation rooms make every patient feel comfortable and welcomed. 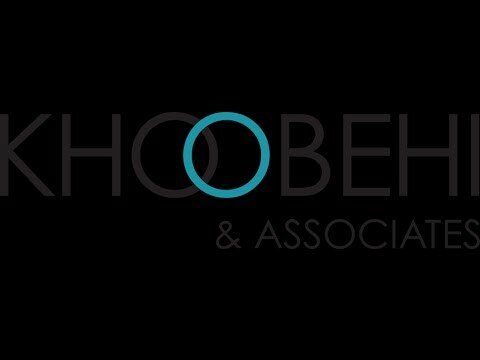 Many nonsurgical treatments are performed here, and for patients having surgery under general anesthesia, the preferred outpatient surgical center is just down the way at HOUMA Outpatient Surgical Center. A large majority of pre-operative and post-operative exams are conducted at the Metairie office and all the procedures under local anesthesia are performed in the AAAHC in-office surgical suite. If you are located near the Metairie area, we invite you to call our plastic surgery practice to schedule your private consultation today. 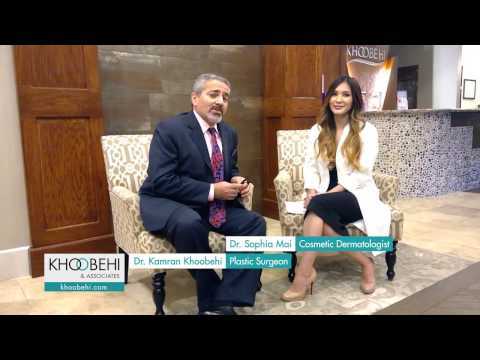 Dr. Khoobehi and his associates provide a central, full-service plastic surgery office in Metairie, LA, not too far from HOUMA Surgical Center.